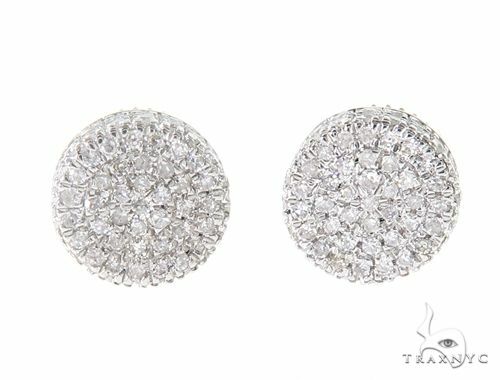 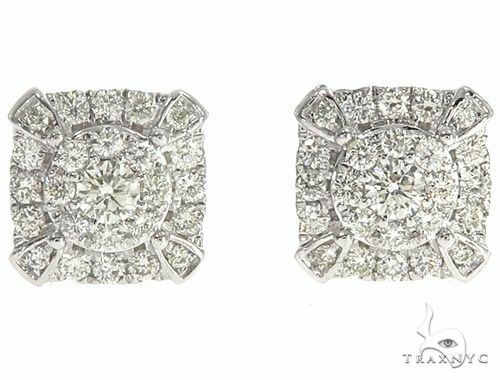 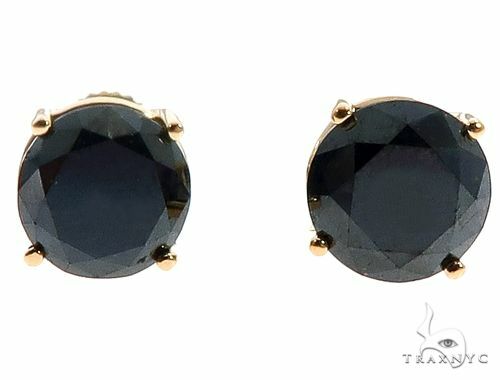 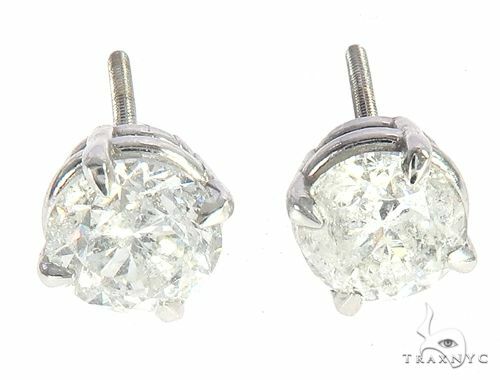 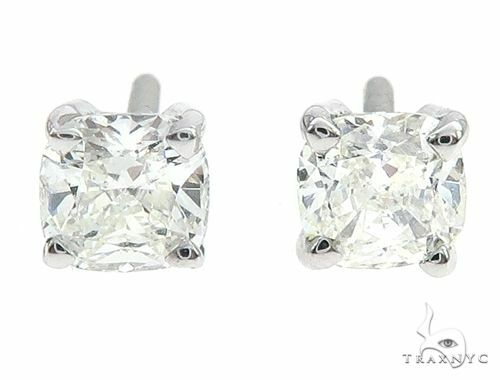 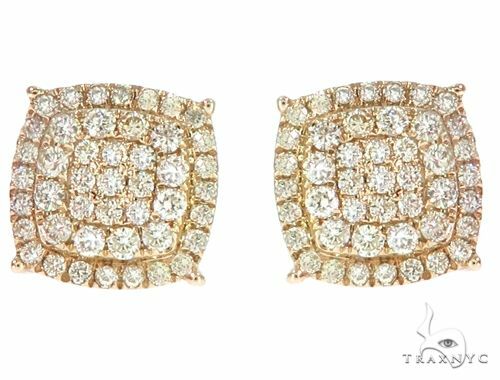 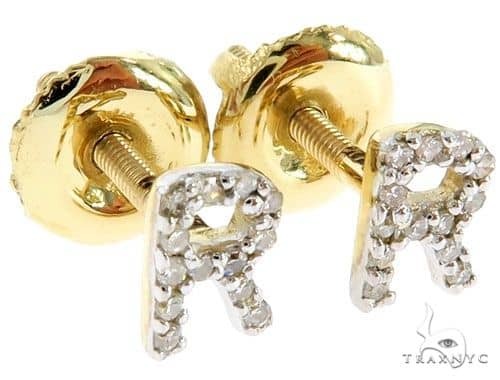 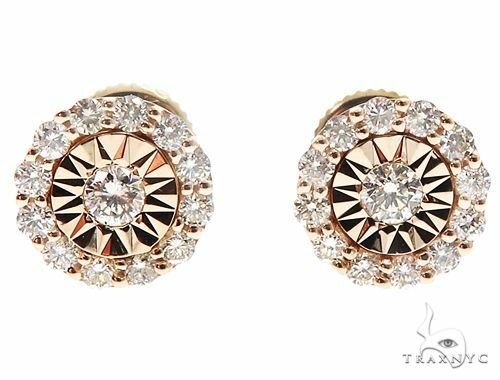 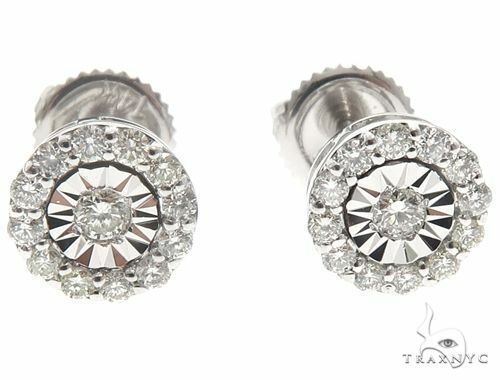 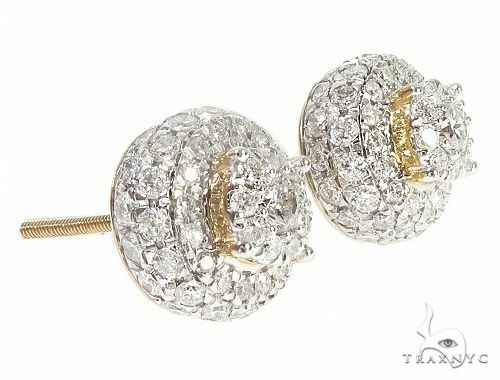 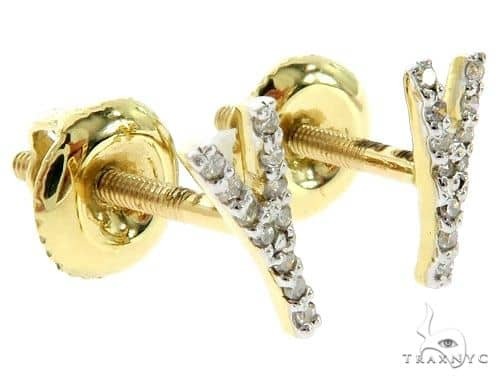 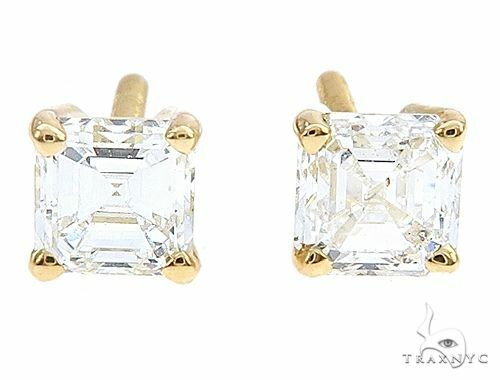 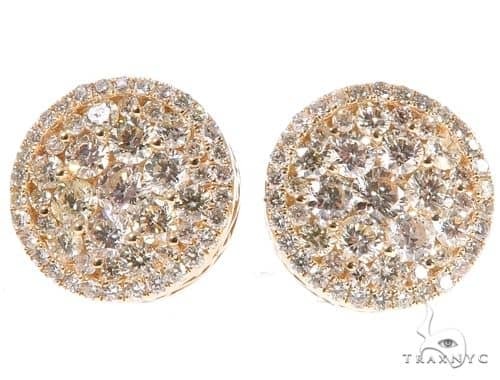 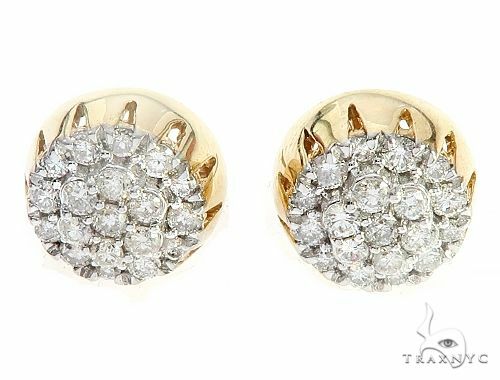 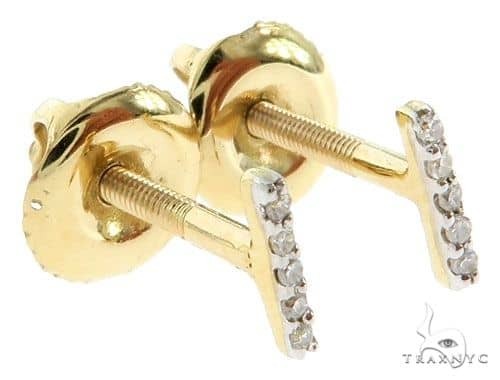 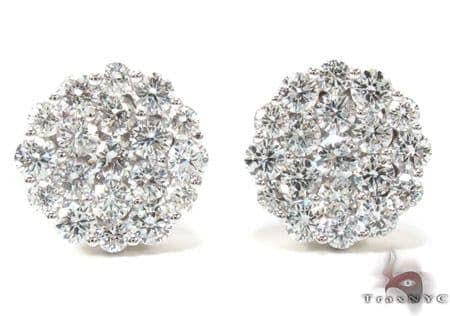 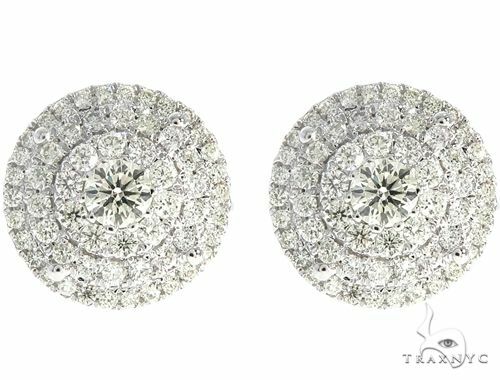 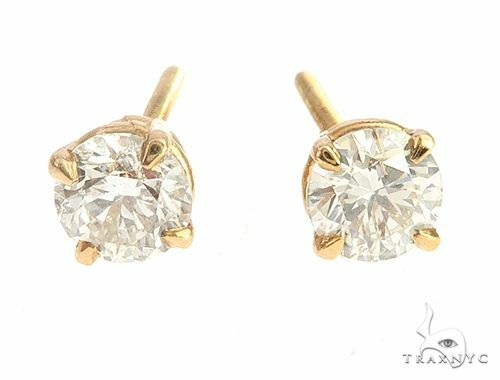 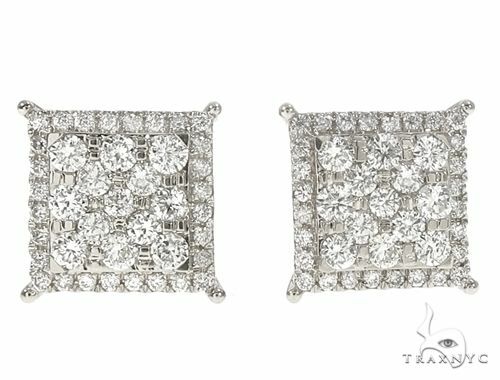 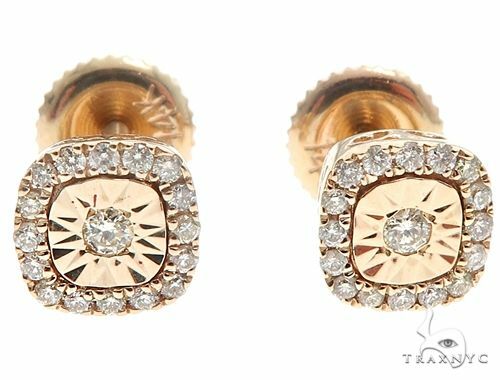 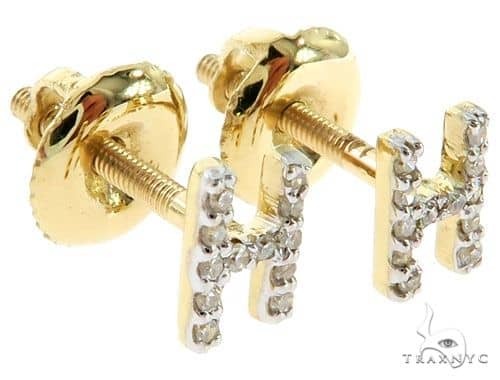 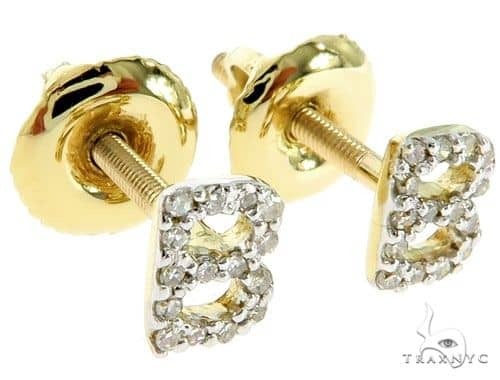 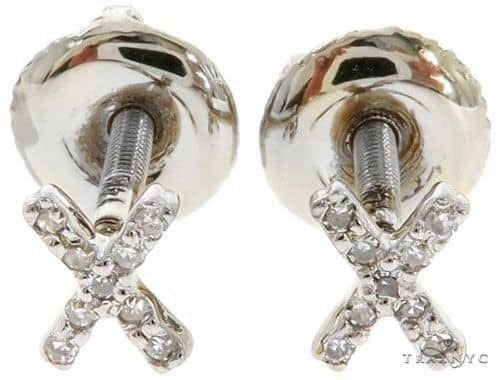 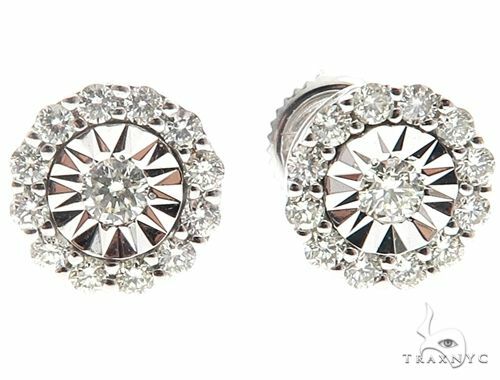 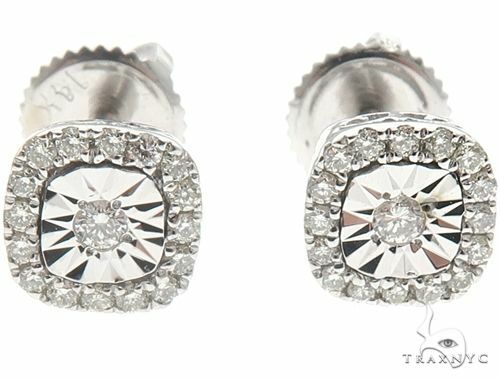 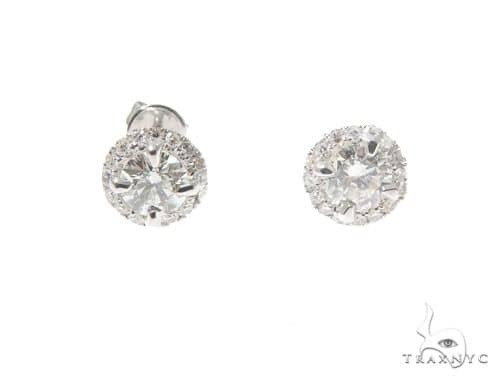 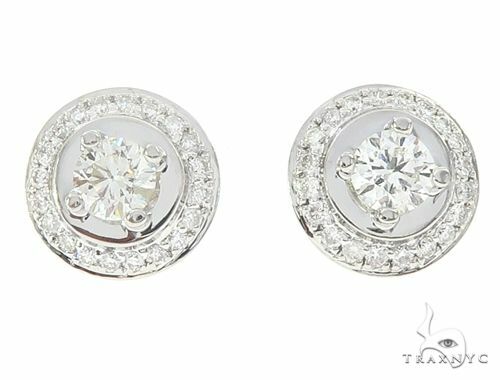 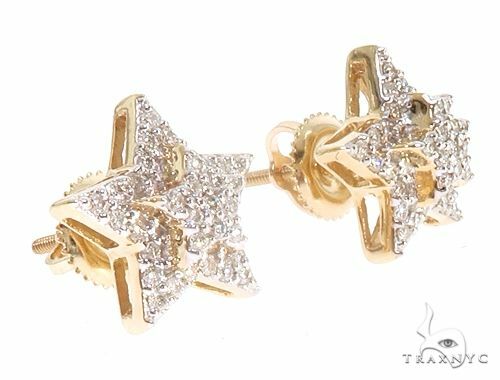 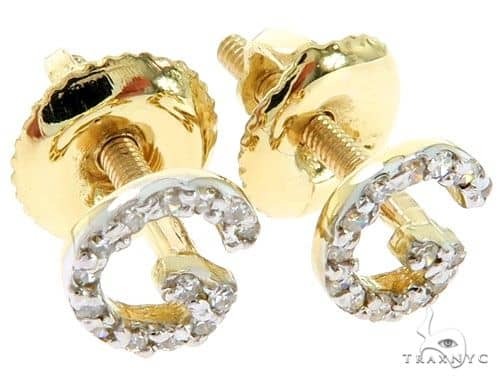 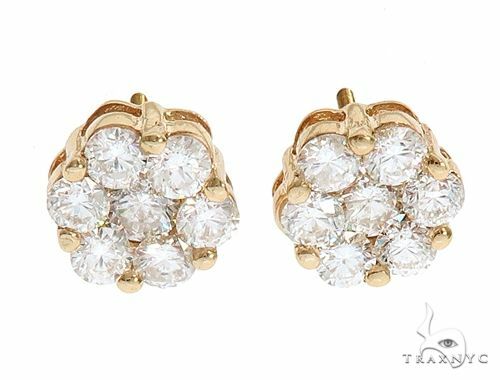 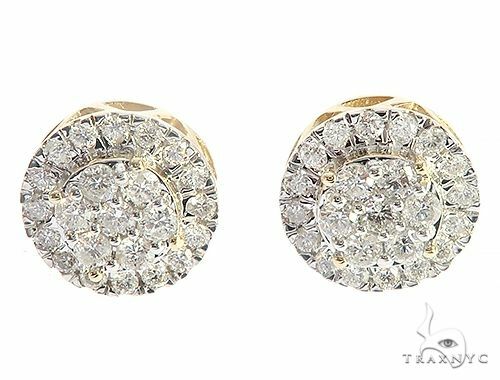 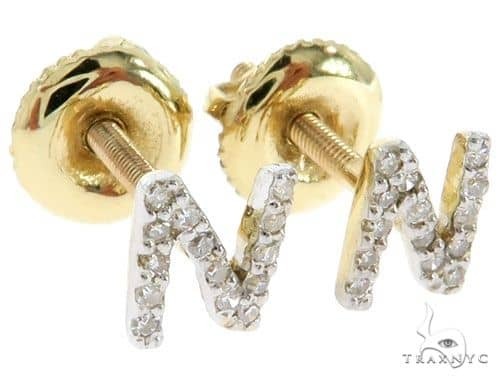 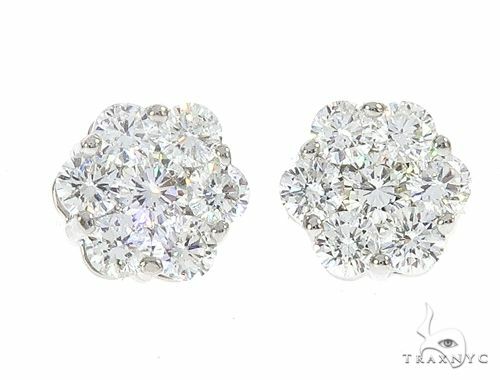 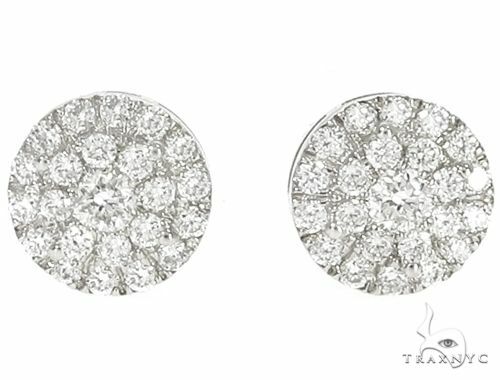 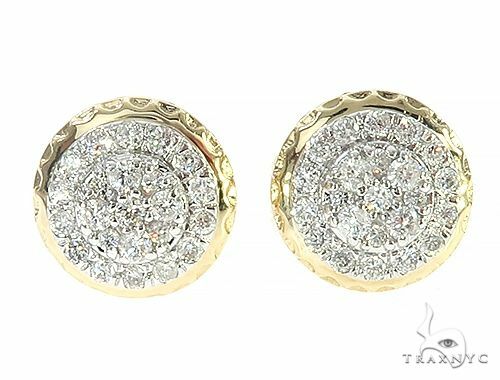 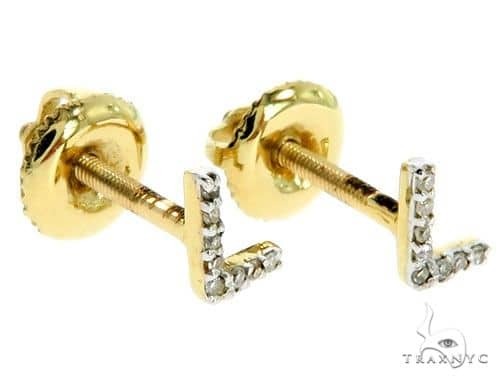 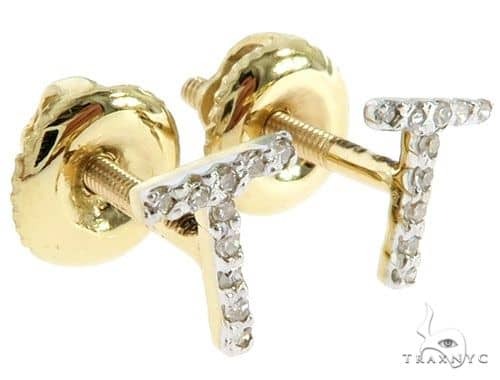 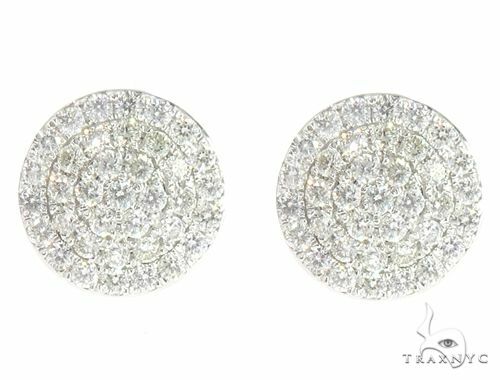 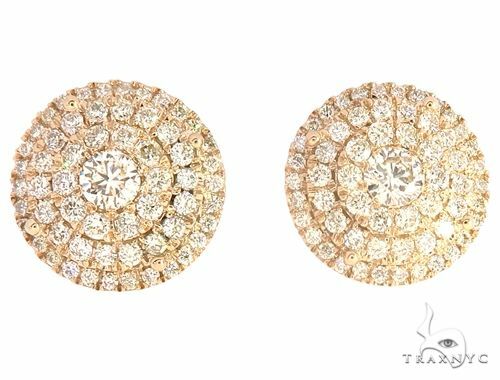 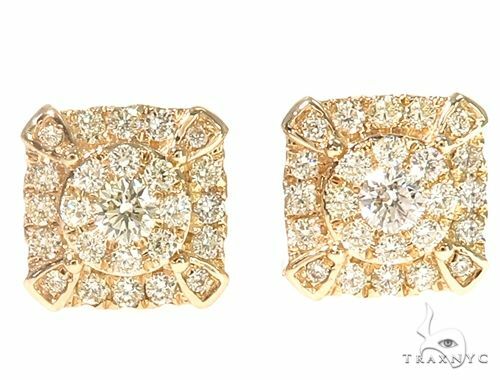 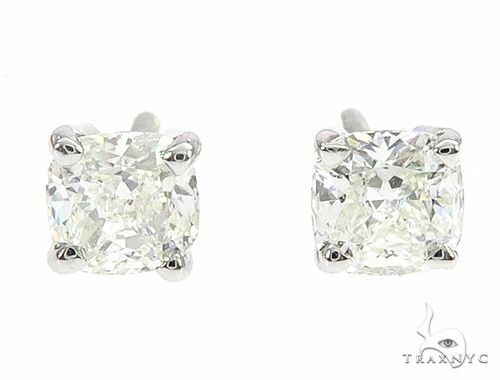 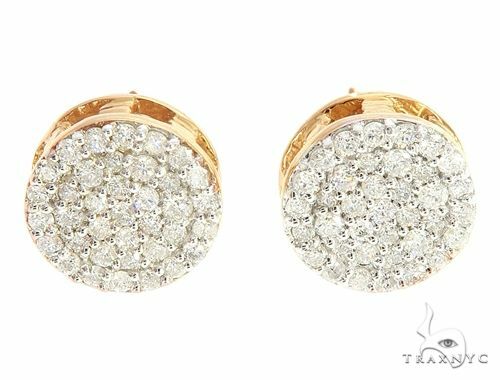 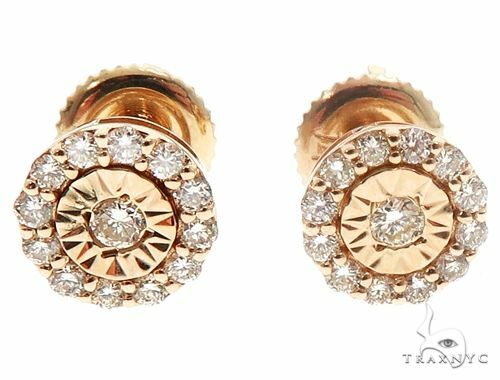 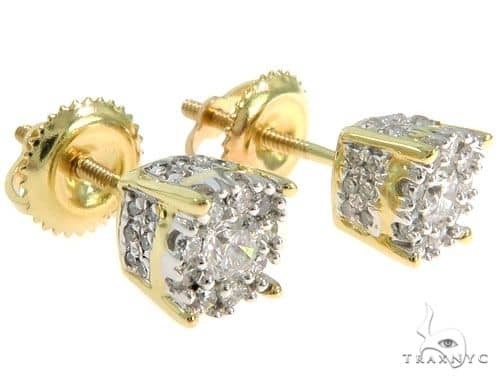 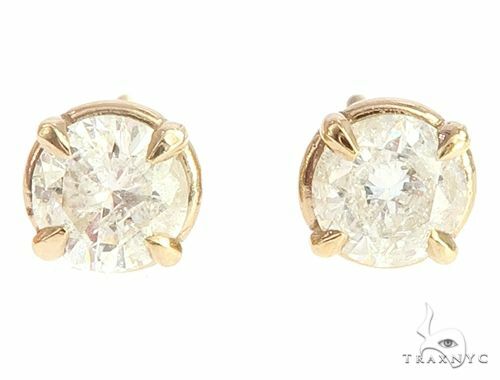 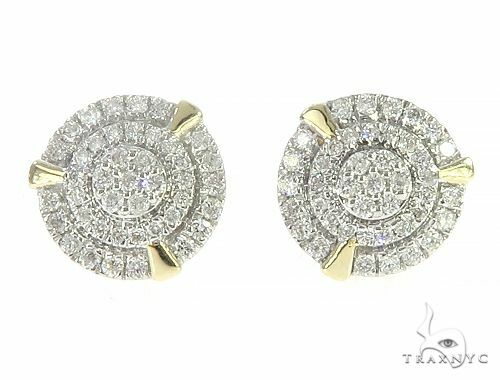 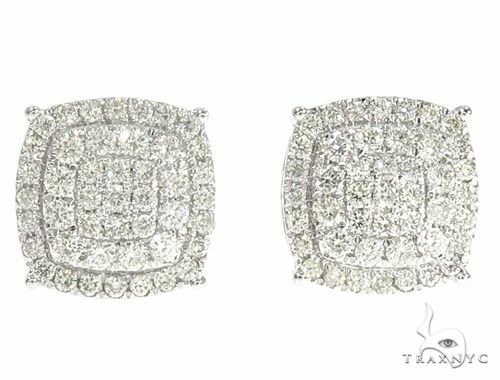 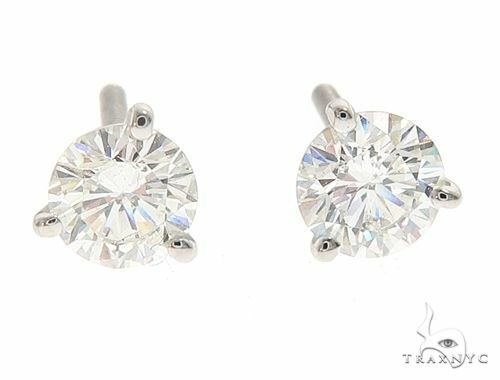 Make everyone around you double – and triple - take in a pair of Diamond Stud Earrings from the expert jewelers at Trax NYC. 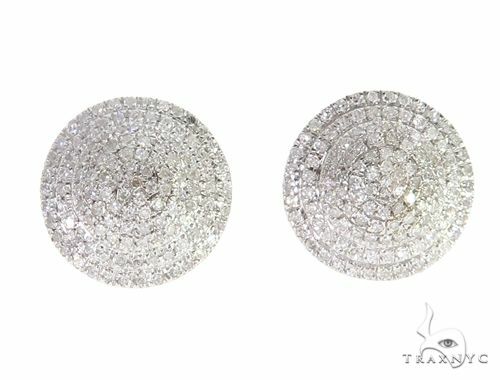 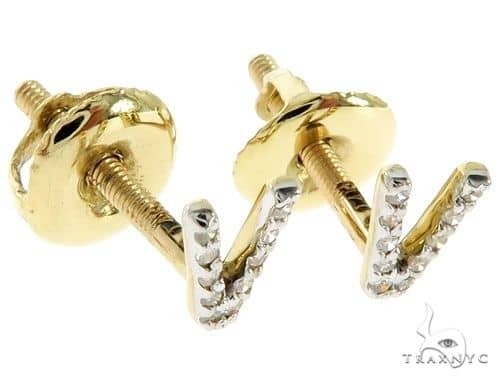 Designed to float effortlessly on your ears while volumizing your Wow factor, these small accessories have a huge effect. 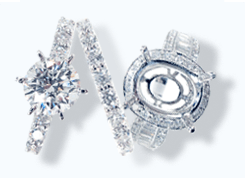 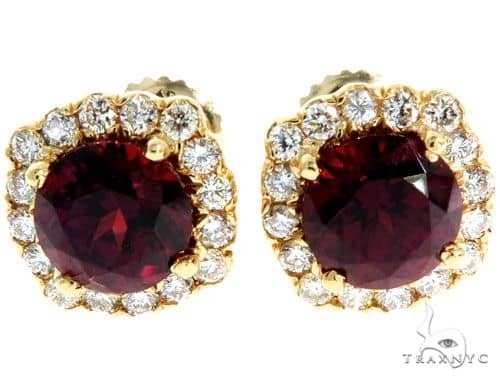 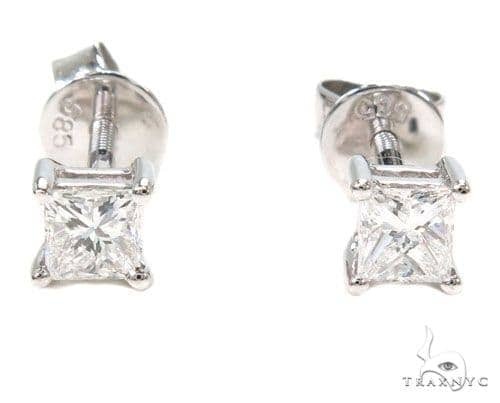 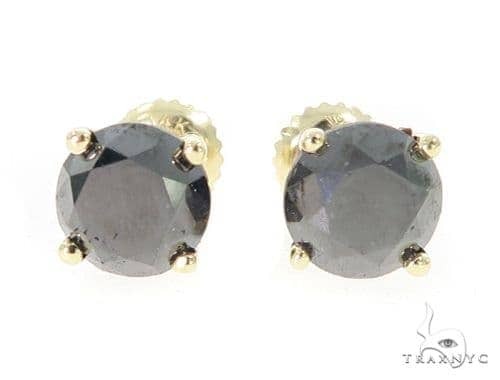 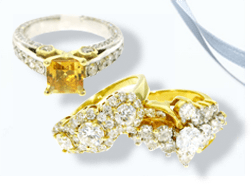 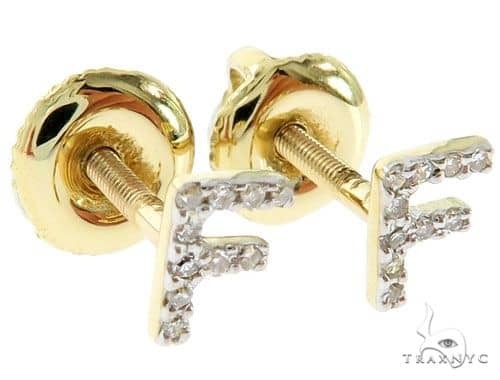 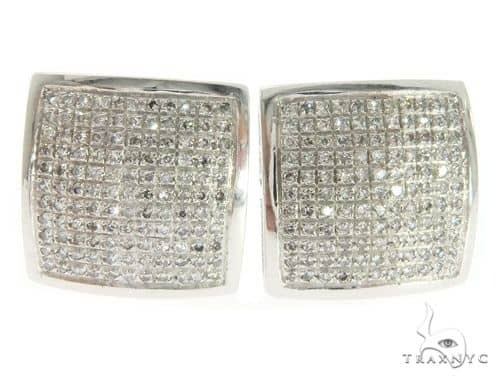 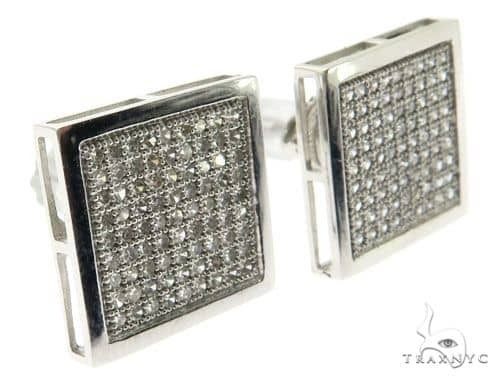 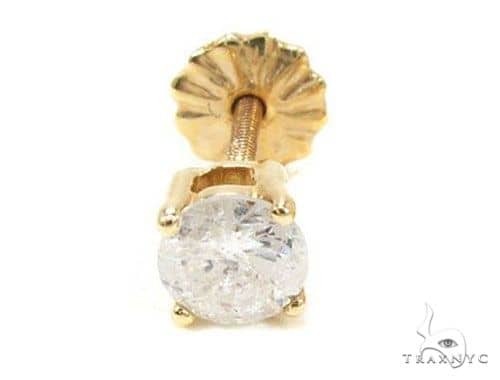 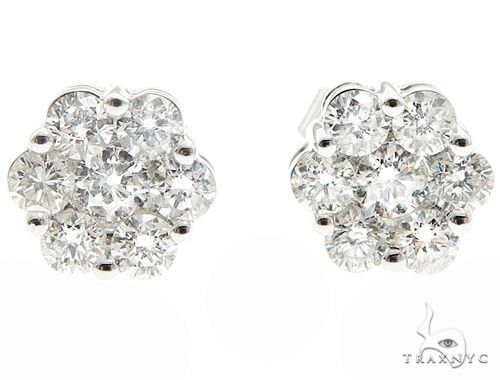 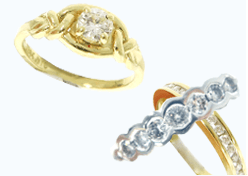 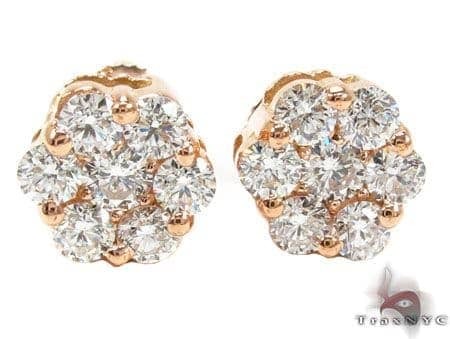 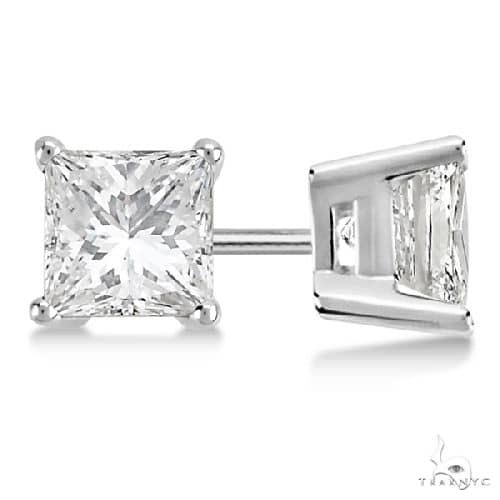 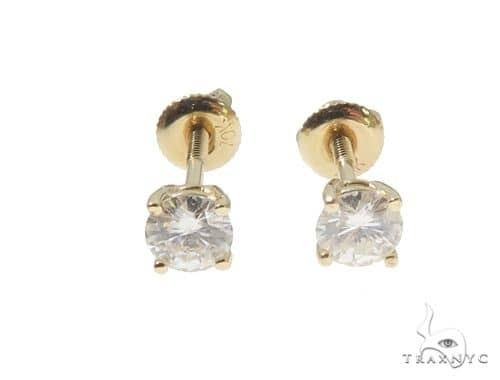 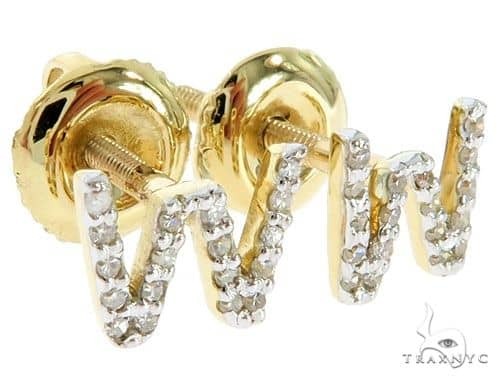 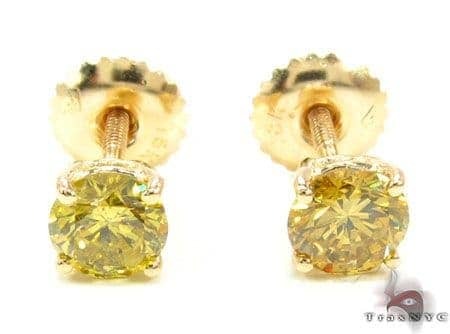 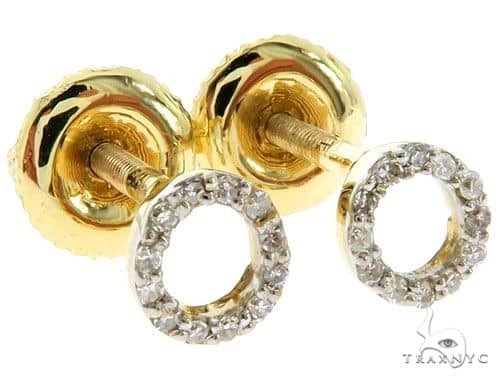 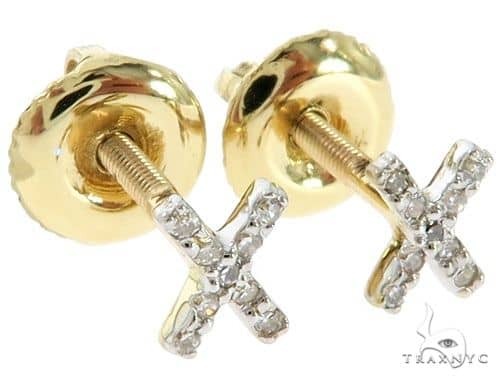 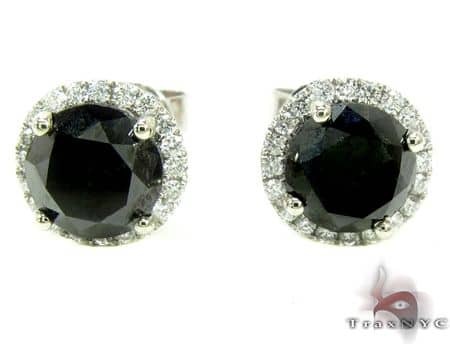 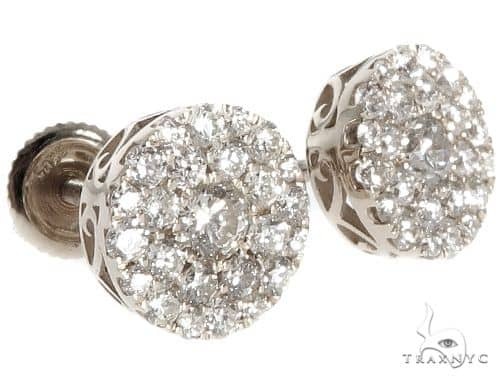 Situate your radiant diamonds on chic settings of gold and silver hear style just a little clearer.